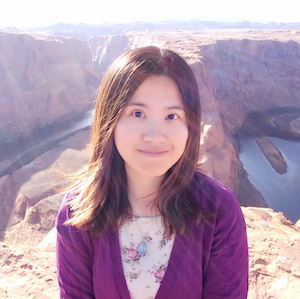 Hello, I am Qiumin Xu, Ph.D. I am Qiumin Xu, Ph.D. I'm currently a software engineer at Google, working on the performance of machine learning accelerators. I recently completed my Ph.D. degree in the Super Computing in Pocket Group at the University of Southern California (USC). My advisor is Professor Murali Annavaram. Before coming to USC, I received my B.S. degree from Department of Microelectronics in Electrical Engineering and Computer Science School, Peking University in 2011. During my Ph.D., I worked on improving energy efficiency and security of GPUs. I also worked on storage systems, mobile computing and internet of things during internships at Samsung, NVIDIA and HUAWEI. Here are my DBLP, Google Scholar profile and more information about my education, industry and teaching experience. 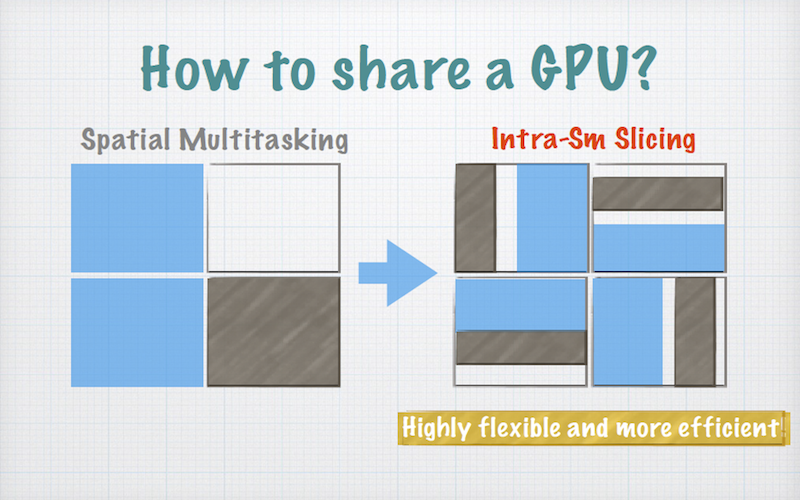 Efficiently partition the GPU resources among multiple kernels. 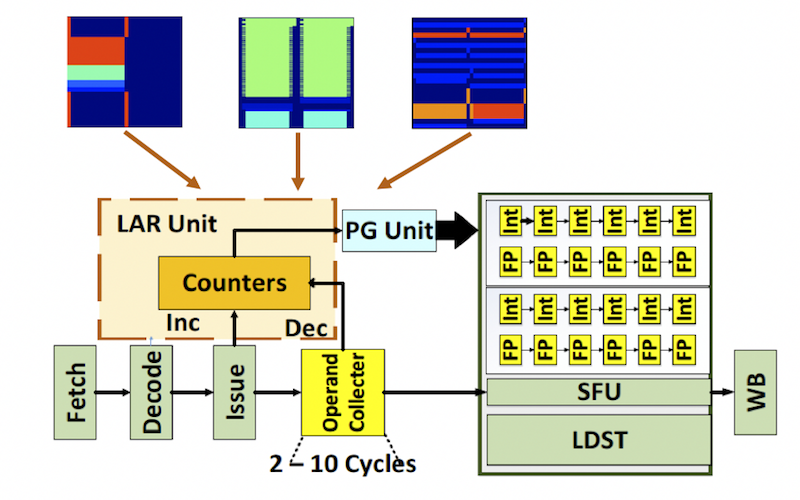 Explore the divergence patterns for efficient power gating. 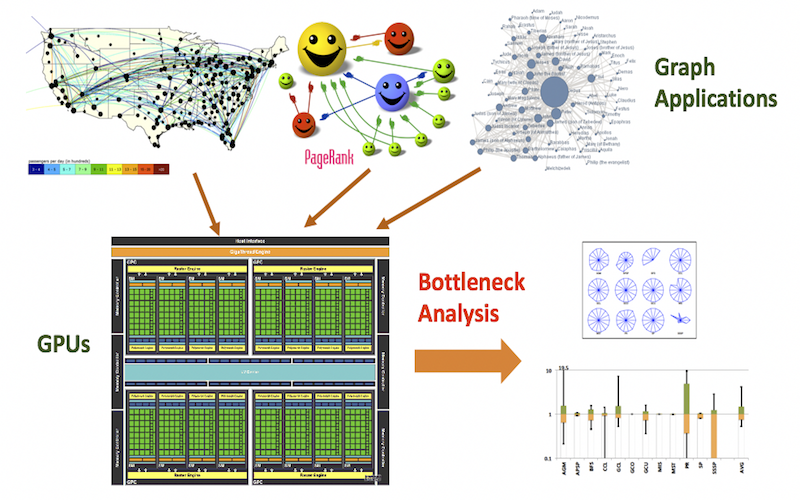 Identify the bottlenecks of graph applications running on GPUs. 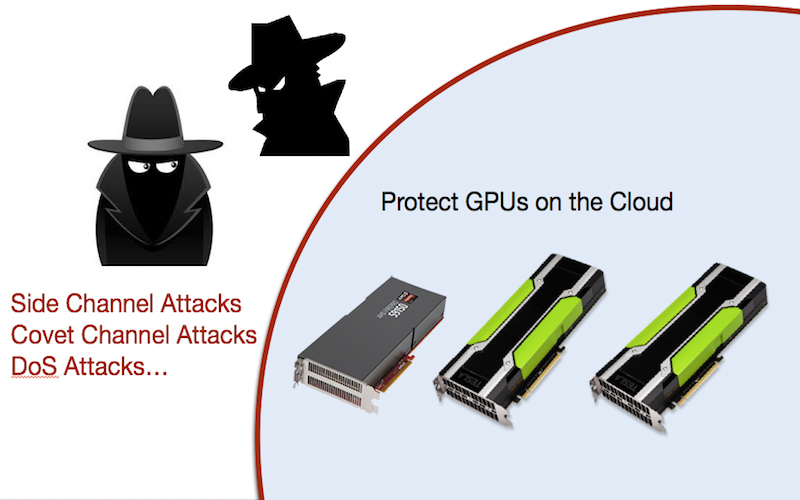 Defend the GPUs from security attacks. 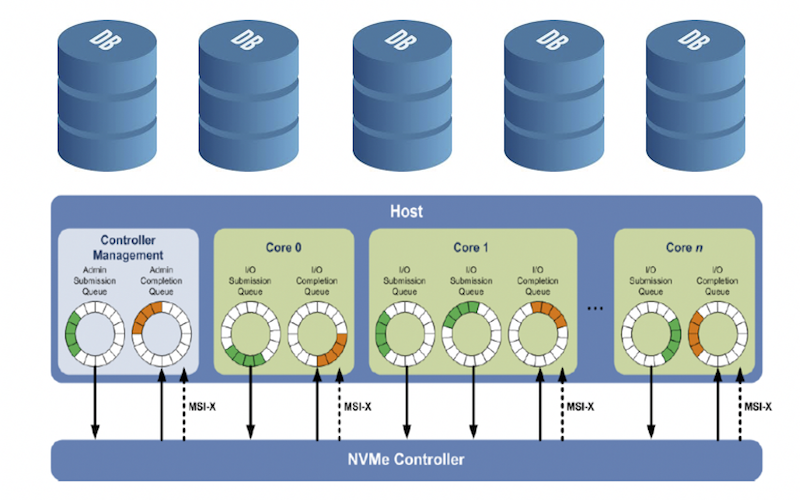 Investigate high performance databases on NVMe SSDs. 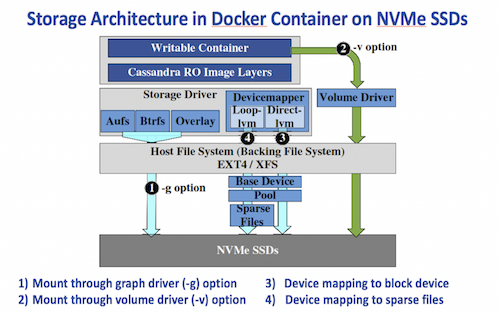 Investigate docker container performance on NVMe SSDs. 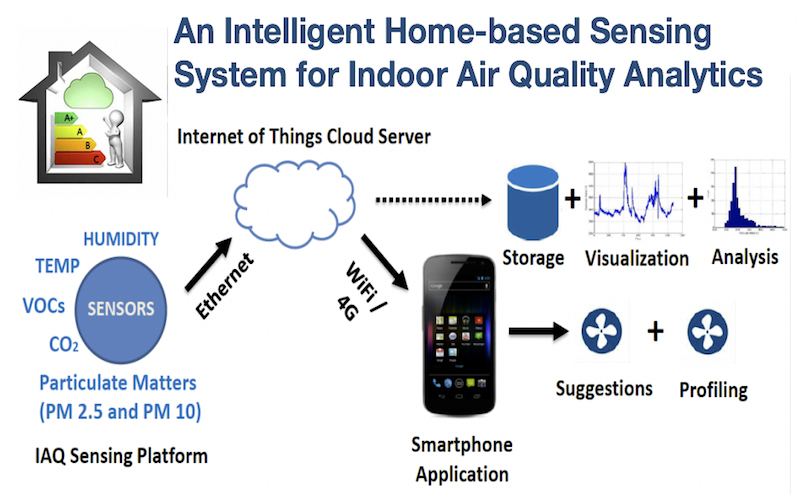 Design a sensing system to detect indoor air pollution. 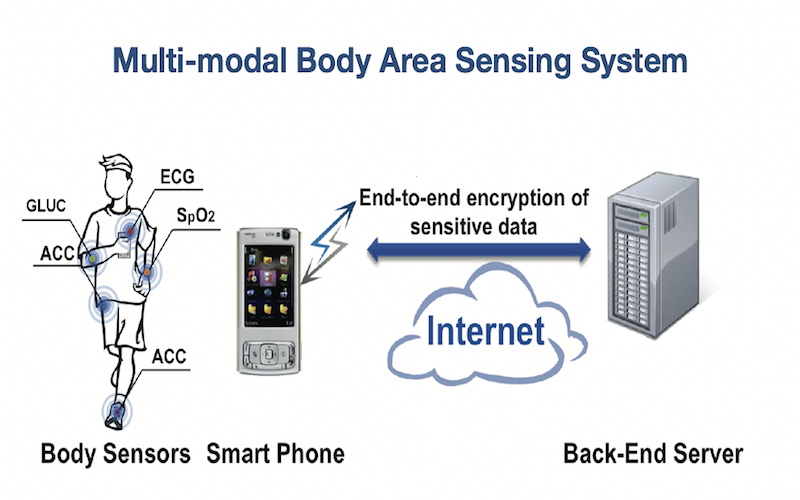 Develop a multi-modal sensing system for health monitoring.